Increasing efficiency using proven, reliable tests for top quality and top safety. 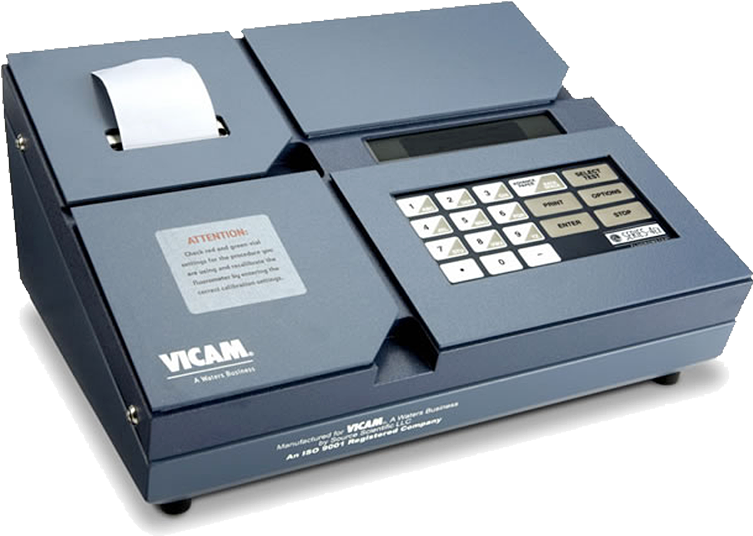 VICAM’s testing equipment offers top reliability when testing food quality. Individual products are protected by international patents and trademarks. Mycotoxins are toxic metabolites whose effects on human beings and animals are acutely and chronically toxic, harmful and dangerous even in small quantities. VICAM’s testing systems provide quick, simple and secure information about whether or not goods can be safely processed. VICAM’s testing systems provide certainty in the lab as well as on site, in a port or next to the field during harvesting. All EU requirements concerning strict limits and relevant laws on food and animal feed are met by VICAM. This means VICAM stands for top quality and top safety. Success through science for top quality and efficiency! With proven testing methods for quality assurance and increased productivity, while maintaining ease of handling. That is the goal. VICAM has stood for this for more than 30 years. The company is a worldwide leader in research and development of testing systems for identifying mycotoxins in food and animal feed. 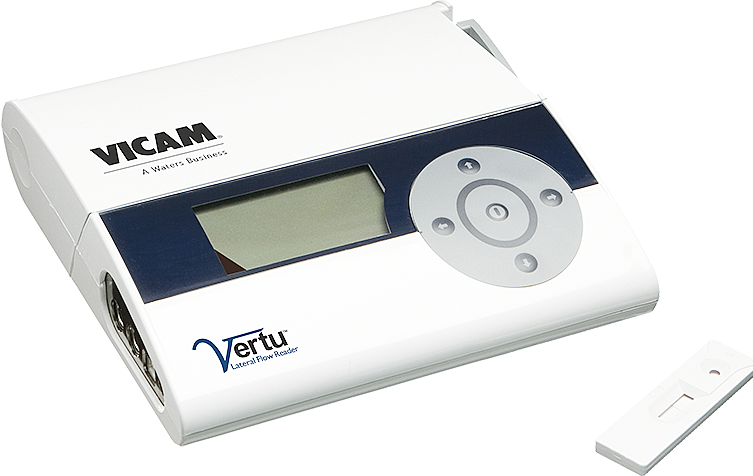 VICAM’s testing systems provide quick, simple and secure information about whether or not goods can safely be processed. Certainty is just as essential in the lab as it is on site, when containers arrive at a port or next to the field during harvesting. Top security and top quality everywhere. A much-used, safe and fast procedure. An optical sensor collects measuring data along the test strip, converting the data into accurate results using toxin concentrations based on a batch-specific calibration curve. The Vertu is ideal for fast, simple and yet meaningful analyses. It allows potential contaminations to be determined at an early time, so as to protect human beings and animals. 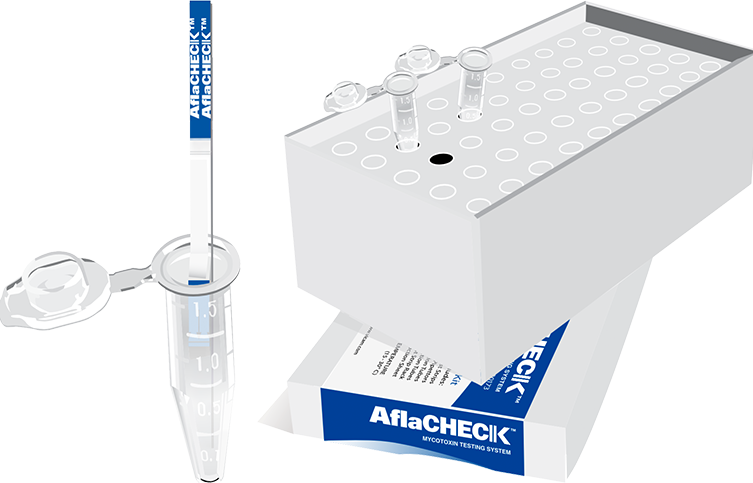 Fast, secure and reliable for the quantitative screening of mycotoxins in food and animal feed, for use on site or in the laboratory. 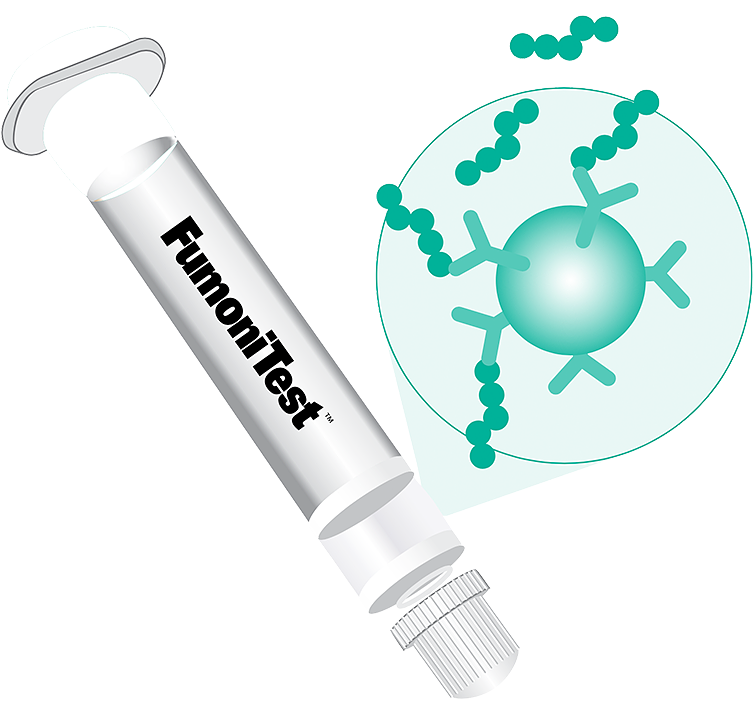 The fluorometer tests allow precise quantitative readings to be taken, while following a simple testing procedure. The Series-4EX Fluorometer provides ppt results within 10 minutes. No costly equipment or special training required. The new solvent-free, water-based strip tests allow the effectiveness to be increased while reducing the risks and cost. The tests can be carried out on-site or in the laboratory, on top of which no special training is required. The new test strips are available for Afla-V AQUA, DON-V, Fumo-V AQUA and Ochra-V AQUA. 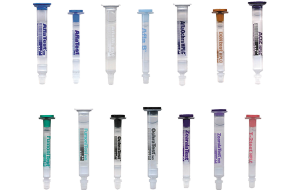 Optimized sample clean-up and precise, reproducible results are the core strength of our HPLC line. VICAM’s wide-bore columns ensure increased sample throughput thanks to faster flow speeds thereby boosting productivity and safety. VICAM’s testing columns enable several mycotoxins to be analysed at a parts-per-billion (ppb) level in a single run.